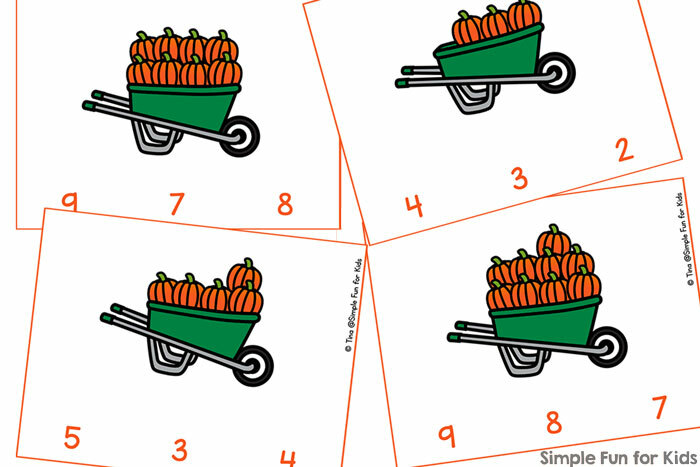 Did you see my 7 Days of Apple Printables series a couple of weeks ago? It was great fun for my kids, my readers, and me! 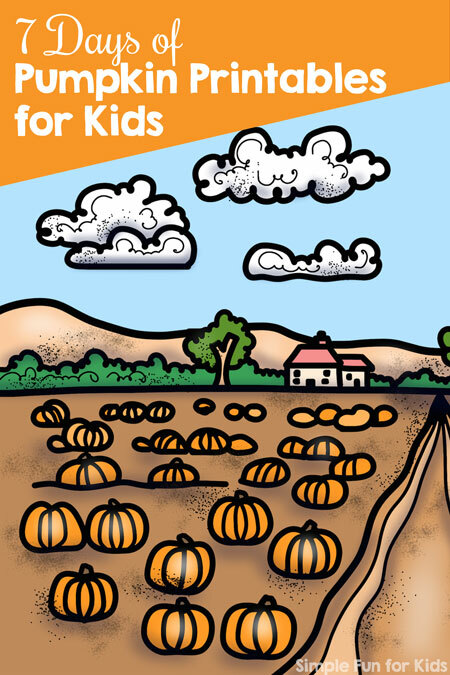 I couldn’t wait to start the next series, so here it is: 7 Days of Pumpkin Printables for Kids! 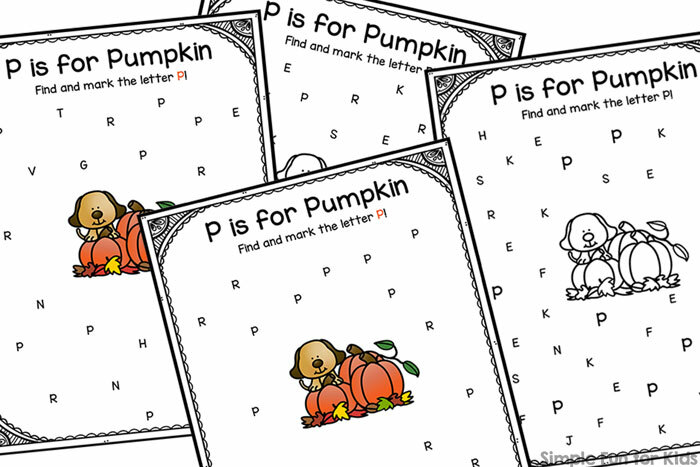 The series starts on September 25 with day 1 and a pumpkin-themed printable. After that, I’ll publish a new pumpkin printable each morning until Sunday, October 1. 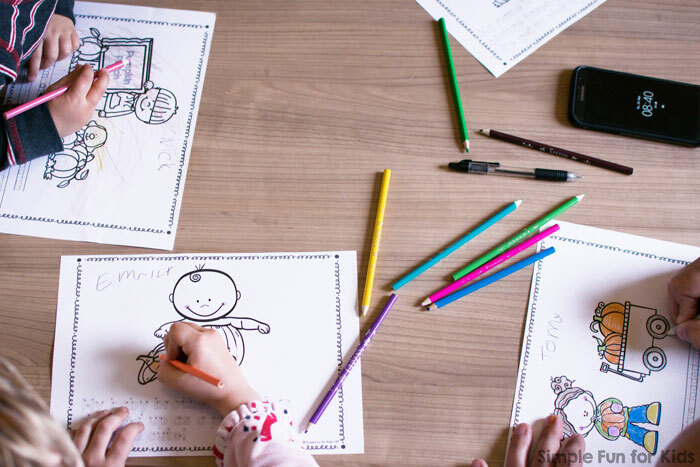 There will be printables for toddlers, preschoolers, and kindergarteners including different math and literacy learning objectives, games, coloring, handwriting, clip cards, and more. Following along is super easy because you can sign up for a daily reminder for the seven days only right below. Or simply pin or bookmark this post and come back every day. You can always access the active links from here. As with the last series, VIP and VIP Plus members will have access to and be able to download the entire series with one click on day 1. In addition, VIP Plus members will receive the entire series in their email inbox on the first day! So to make the most of this series, become a VIP member today or sign up for your daily reminder below. Want to know what’s in the series? Here you go! 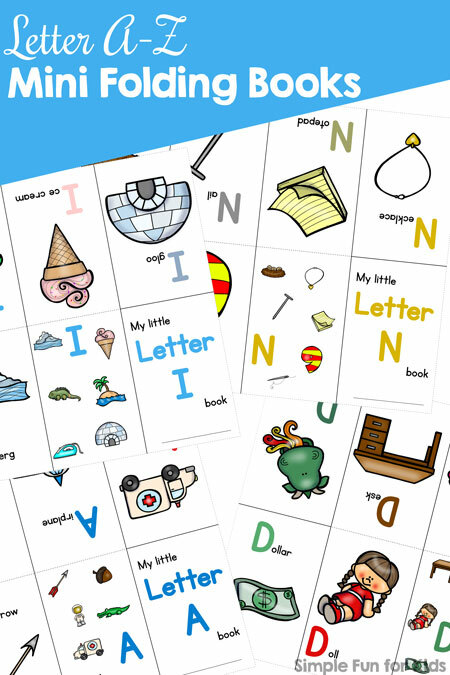 These Letter A-Z mini folding books are very simple to make and great fun to look at and read over and over again! Includes a black and white version for coloring and saving on ink.